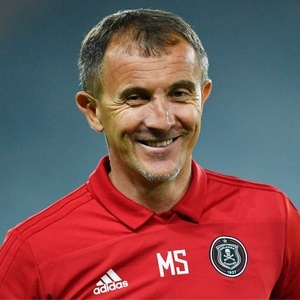 Cape Town - Orlando Pirates head coach Milutin 'Micho' Sredojevic admits he was disappointed with his side's performances at home so far this season. "We did not succeed. We need to go back because when it happens the first time, you say it is an accident. The second time, coincidence. But this is our fourth draw at home. We need to be self-critical and look at ourselves where is the problem."